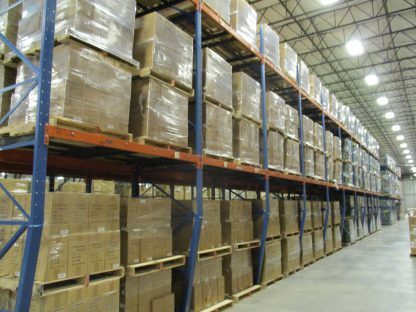 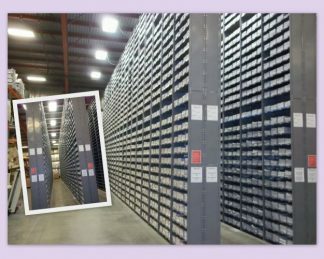 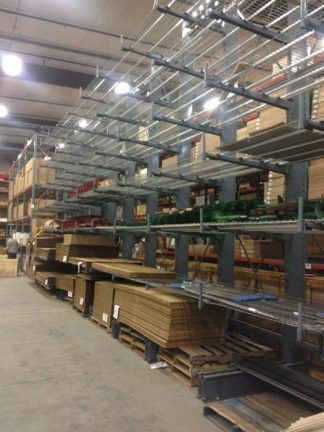 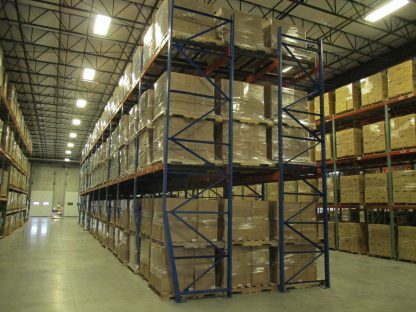 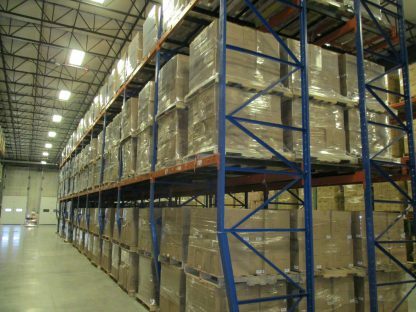 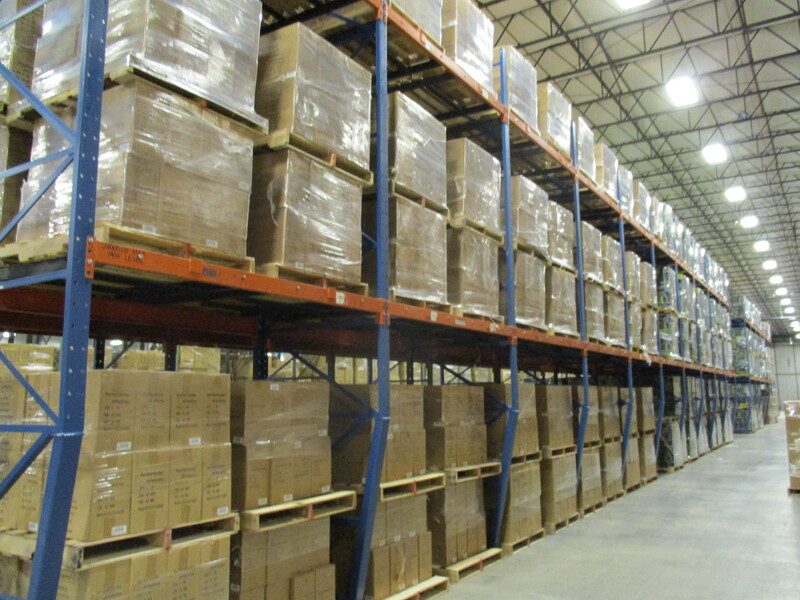 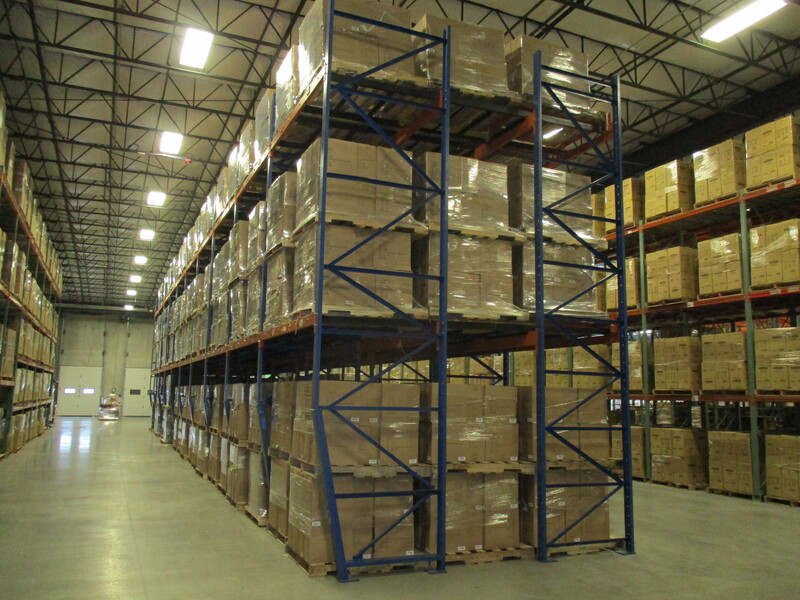 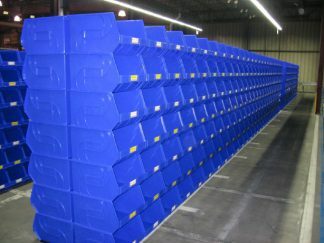 Check out these “Push-Back” pallet rack pictures from Legacy Manufacturing in Marion, Iowa. 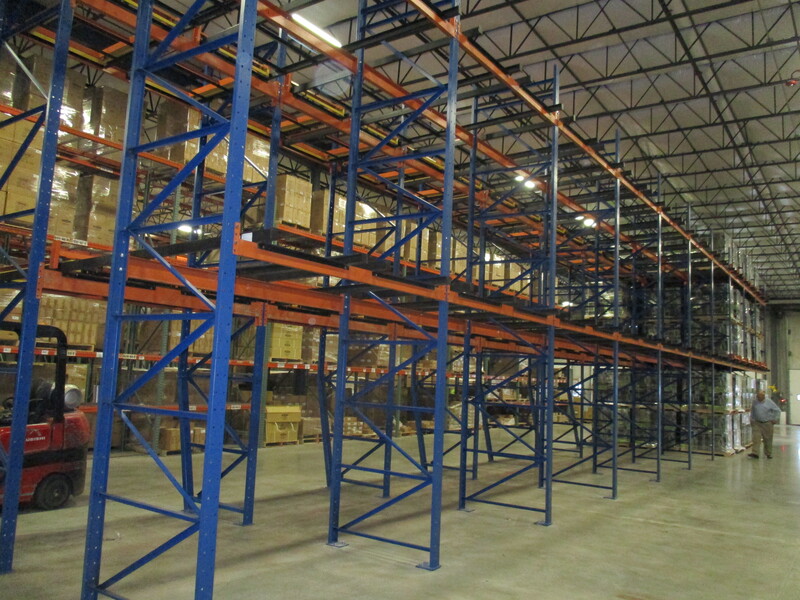 We recently completed this project in their awesome facility. For more information, please give us a call to discuss your needs!